Tracking how property values are trending in different neighborhoods is important to forecasting values and establishing a fair price, whether you’re buying or selling. 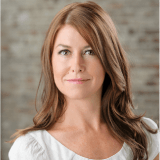 As townhouse realtors, we track the trends across Vancouver in order to provide you with the best insight and advice. 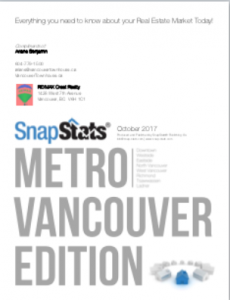 To see how townhouses in your neighborhood are performing, sign up for SnapStats, a complimentary monthly statistical report for Metro Vancouver that will be emailed to you free of charge from Vancouver Townhouse realtor Ariane Benjamin.